Nirvikar Jain has left National Australia Bank in Mumbai to join First Gulf Bank as chief representative for India. Jain will be based in Mumbai. 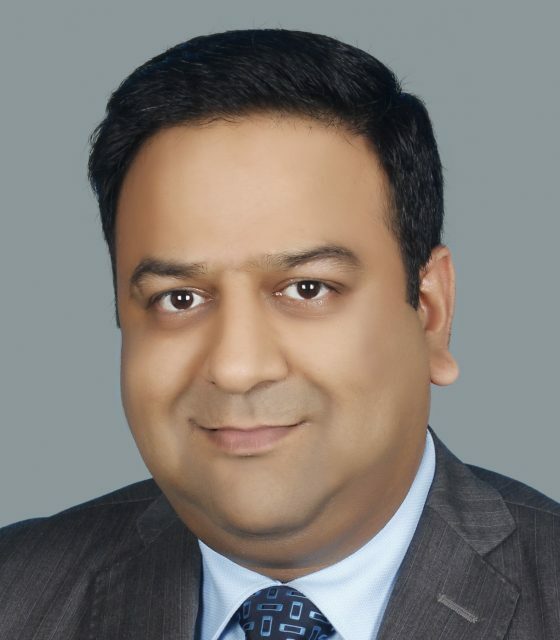 He was previously director of trade finance for India at National Australia Bank, and before that he was vice-president for GTS at Bank of America Merrill Lynch.